Come check out our selection of stylish dresses for women. At Tally Ho Clothier, our clothing boutique is a shopping haven for women throughout the Gastonia, North Carolina area! While we offer many types of clothing in our lineup, one of our most popular is and always has been our dresses for women. For over 30 years, women throughout the area have turned to us when they need a new dress for an event, a special occasion, or just because. We have dresses for women that fit a wide range of sizes, personalities, and styles. Do you want something a little more bohemian for a night out with friends? We’ve got it! 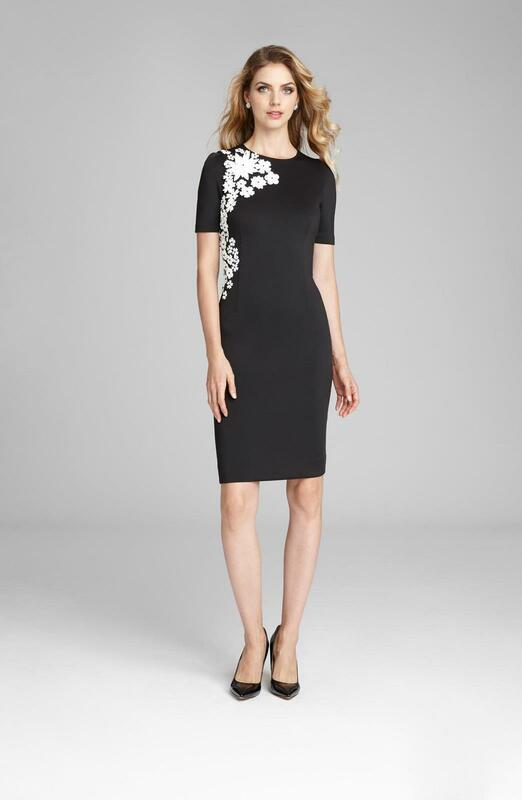 Or, do you want something form-fitting and sleek for a friend’s wedding? We’ve got that, too! Our sales associates also act as in-store stylists, so just let us know what you’re looking for. We’ll pull dresses for women from our selection and help you find one that makes a statement and helps you feel confident. 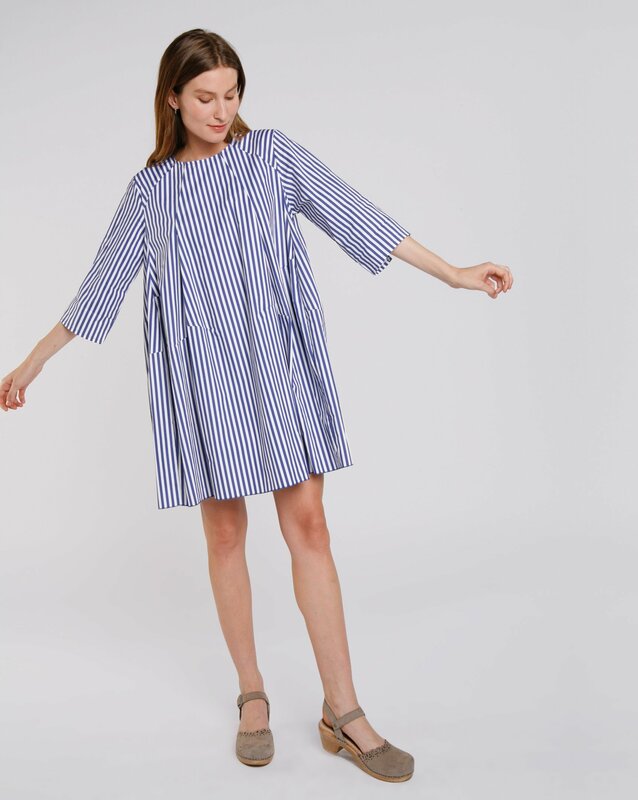 We carefully curate our selection of dresses for women every season to capitalize on current style trends, as well as timeless, classy looks for lasting style. We also carry dresses from popular designers and brands, so you have a top source to get all your favorite looks from. Come and explore our dresses for women the next time you’re out shopping in the Gastonia area. If you’re a first-timer, we would be more than happy to show you around our store and introduce you to the many dresses in our selection. At Tally Ho Clothier, we offer dresses for women at our clothing store, which serves residents of Charlotte, Gastonia, Huntersville, Mooresville, Denver, Davidson, and Lincolnton, North Carolina, as well as Spartanburg and York, South Carolina.